Please include any pertinent details such as your name, phone number, availability to discuss your inquiry, or any other relevant information you'd like us to know. Welcome to Physicals Plus a Nurse Practitioner owned practice located in Lorton, Virginia. Our practice specializes in commercial driver physicals, sport, camp and school physicals. Our goal is to provide physicals in a caring and efficient manner. 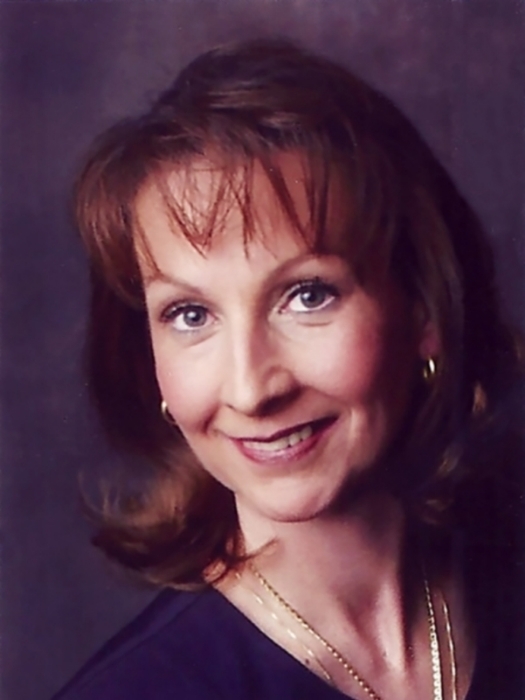 Nurse Practitioner Buky has over 25 years of Allied Health and Nursing experience with the past 19 years working as a Family Nurse Practitioner. She earned her Masters Degree in Nursing at George Mason University. In her free time, she enjoys hiking, biking, tennis, gardening, ballroom dancing and spending time with family and friends.